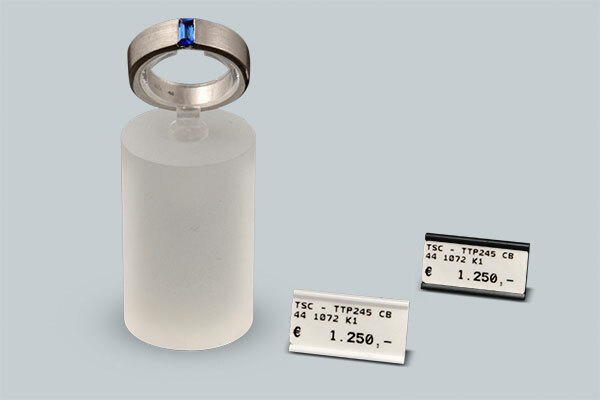 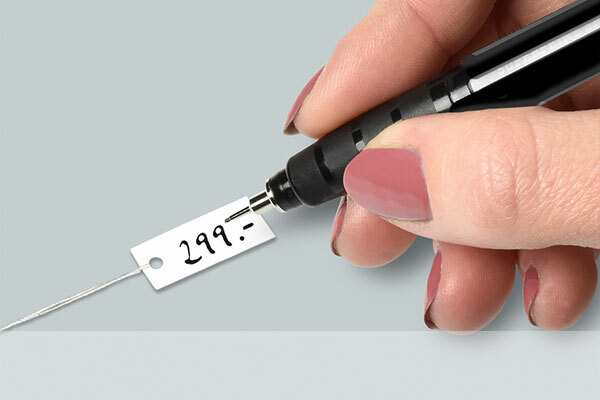 A range of special consumables and utilities completes our offer for efficient labelling. Our selection of accessories and add-ons is exactly in line with our products – labels as well as printers. 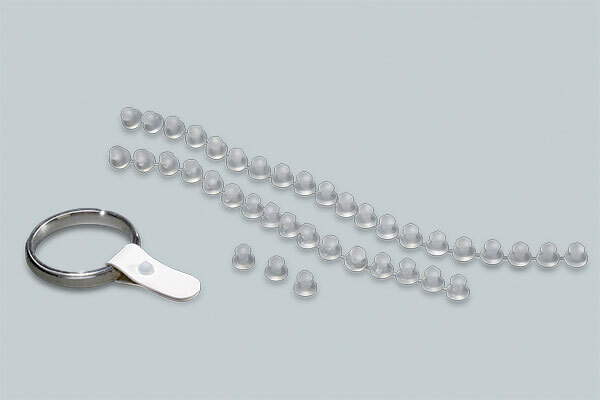 So there is no need to look for an adequate supplier. 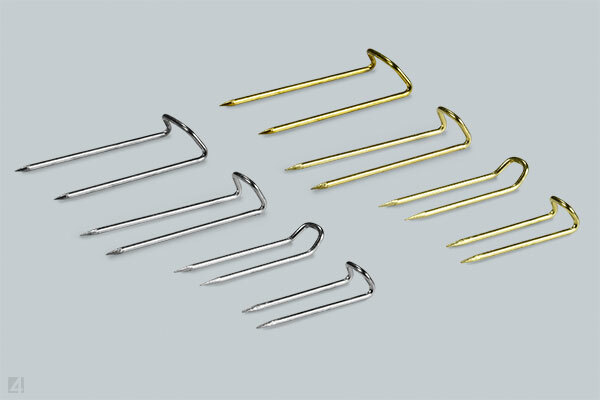 Of course, secure functioning is guaranteed. 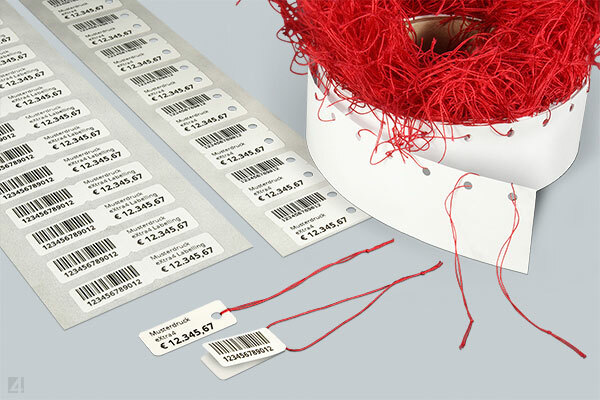 As a label manufacturer, we know exactly what our customers need when they label goods with our labels and labelling systems. 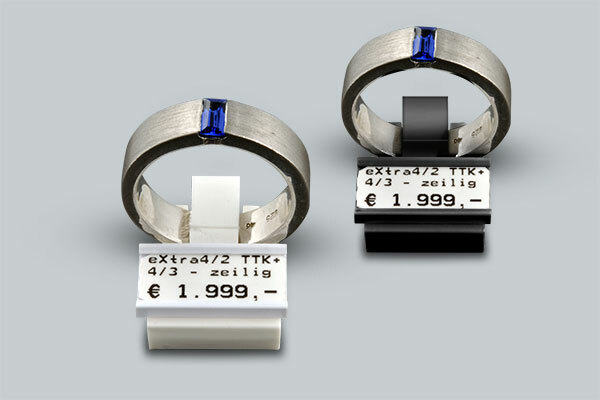 It is often small aids and additional materials that make efficient labelling possible in the first place. 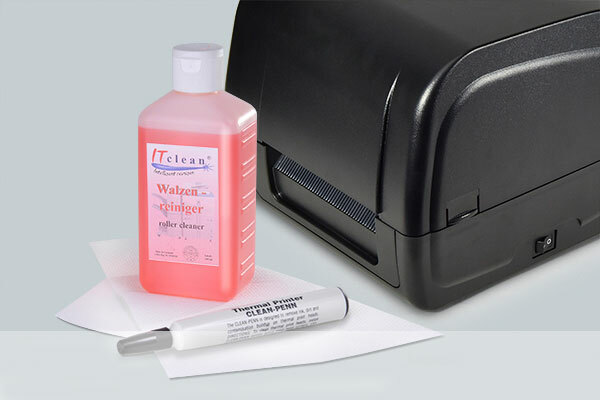 We have selected specialist suppliers on the market who supply exactly the right extras for our labels and label printers. 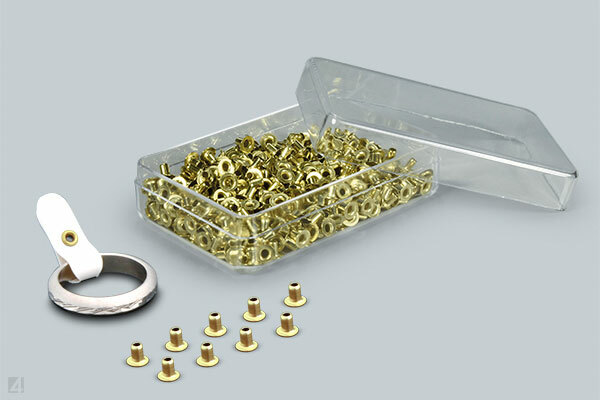 We package in consumer-friendly quantities and offer our customers labelling from a single source with accessories from eXtra4. 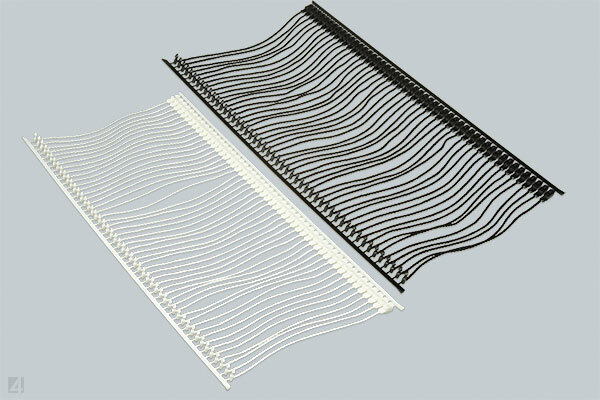 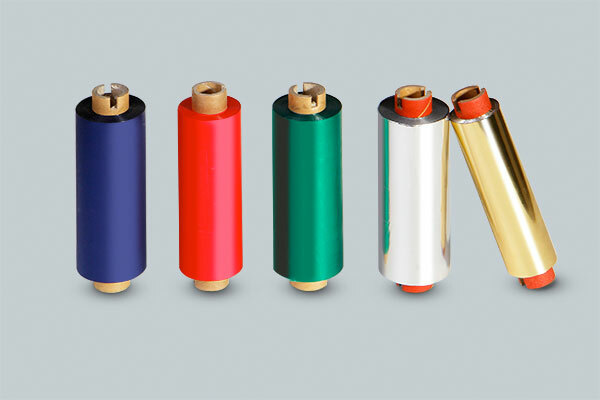 We offer thermal transfer ribbons for many different printer models of different manufacturers. 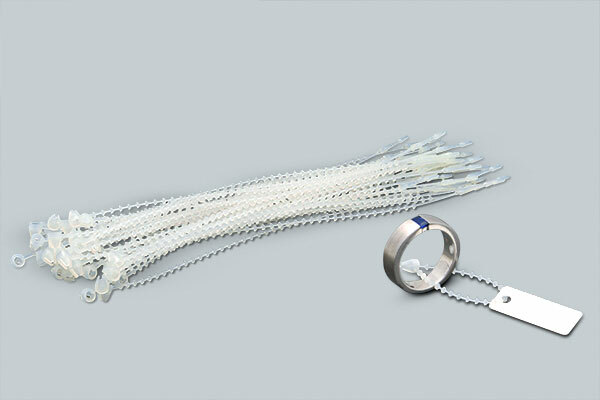 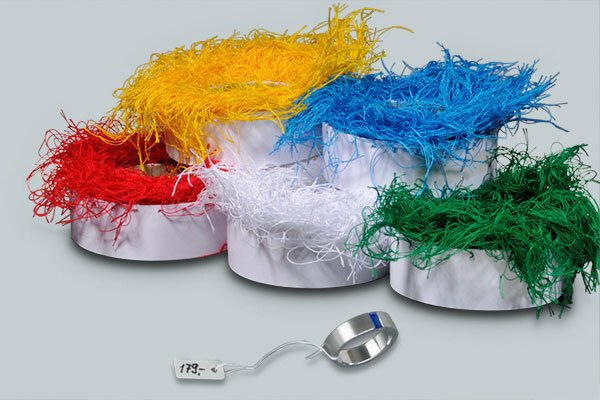 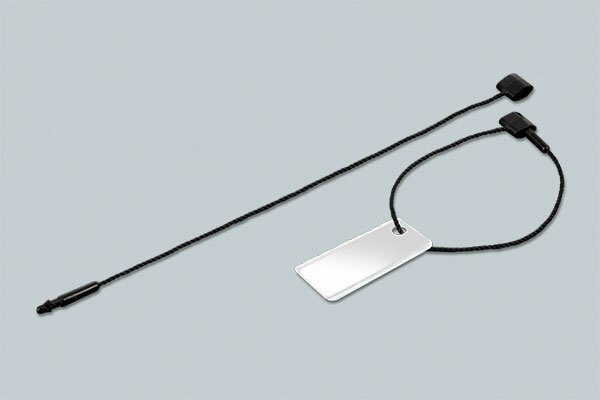 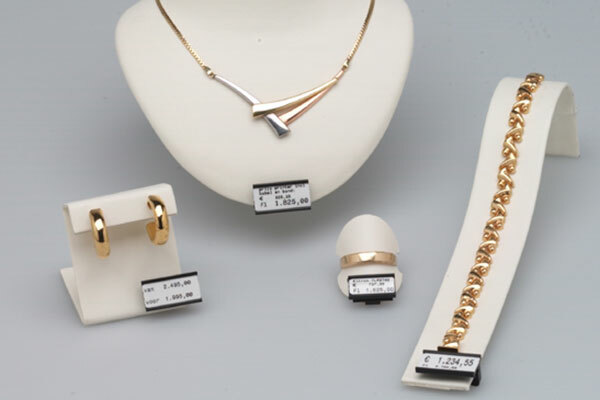 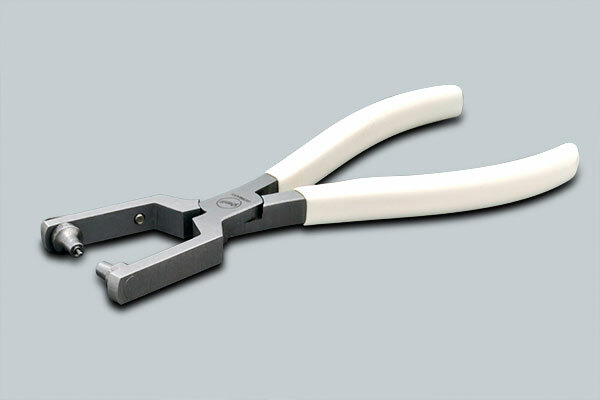 In addition to scratch-resistant jewelry quality, we also offer ribbons for less demanding applications. 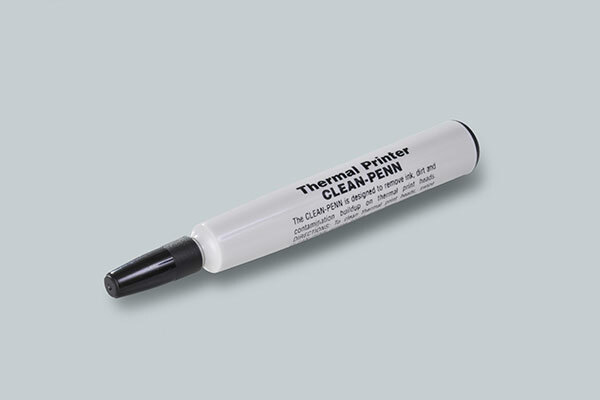 The right care products can turn thermal transfer printers into very durable devices. 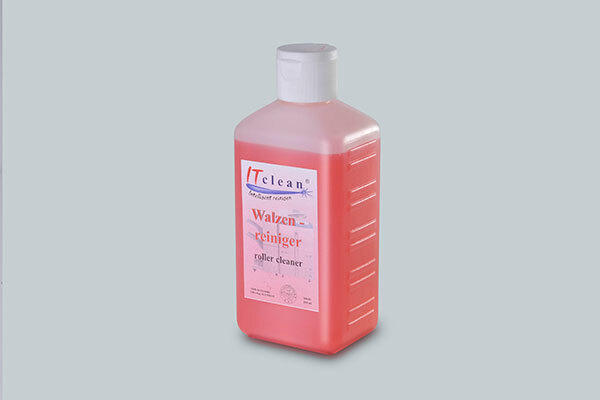 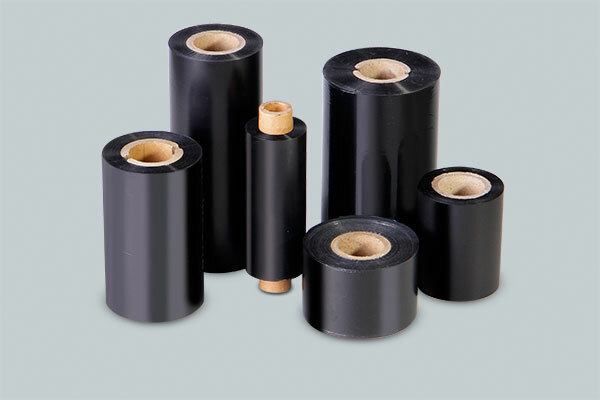 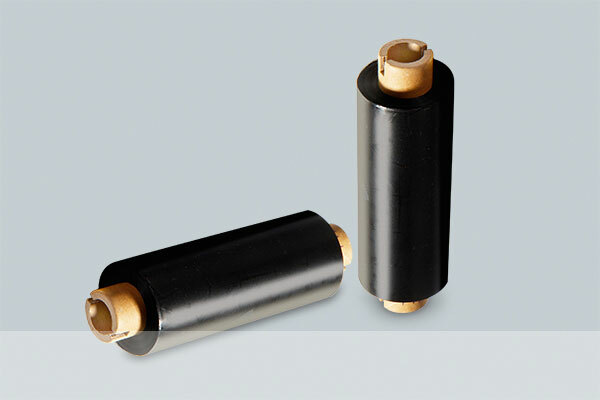 With the regular use of our products you clean rubber roller and print head. 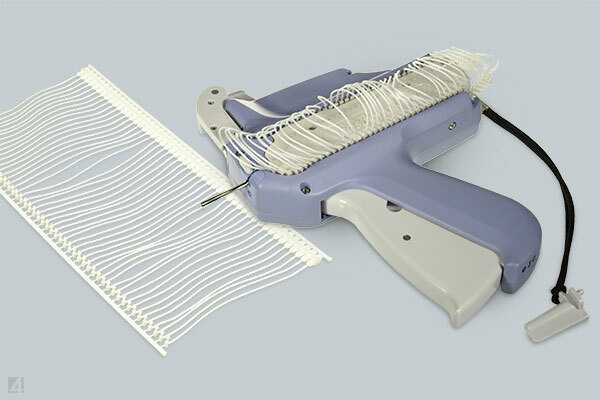 Smooth surfaces remove adhesive residues from label removers. 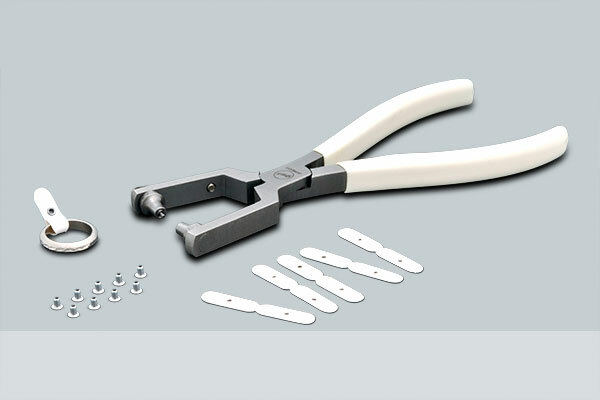 It reduces the adhesive force of self-adhesive labels so that they can be removed without any problems. 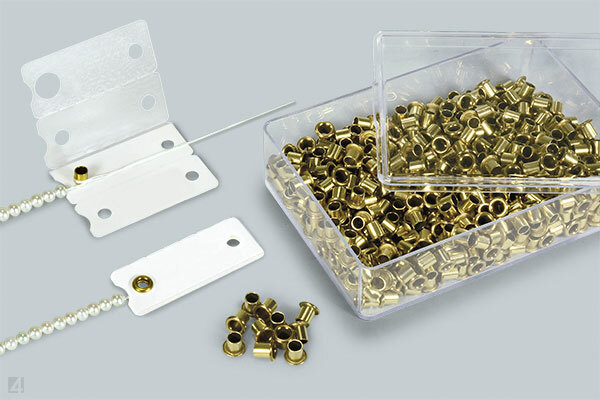 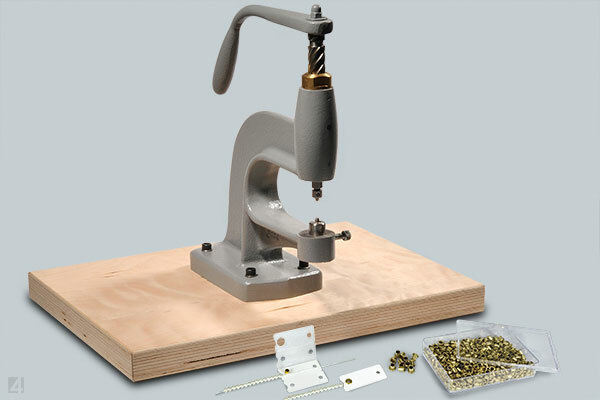 Everything that makes the application of our labels even easier, more variable and at the same time safer: ring eyelets with matching eyelet pliers, bead eyelets with matching table eyelet machine, pre-knotted threads, safety threads, lock loops, thread magazines for target guns, plastic rivets and pins. 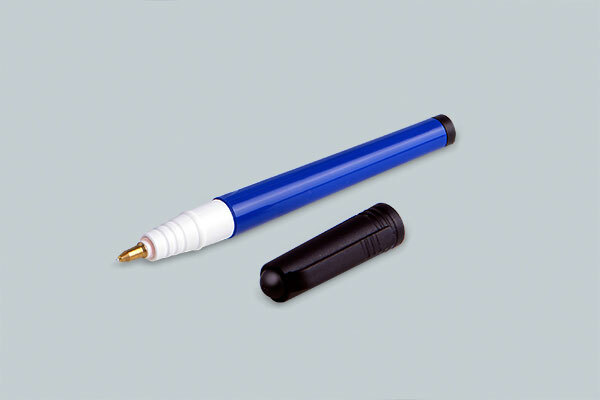 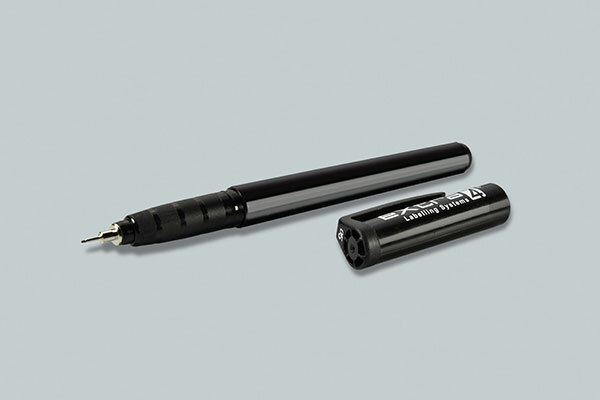 Suitable pens for manual marking of labels: permanent markers and ink pens with dissolving ink - fine and smudge-proof, for durable marking by hand. 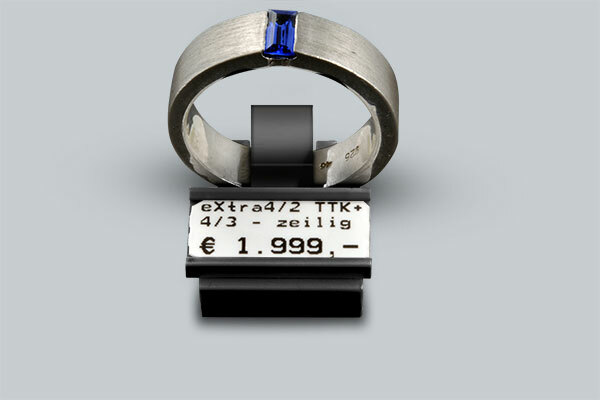 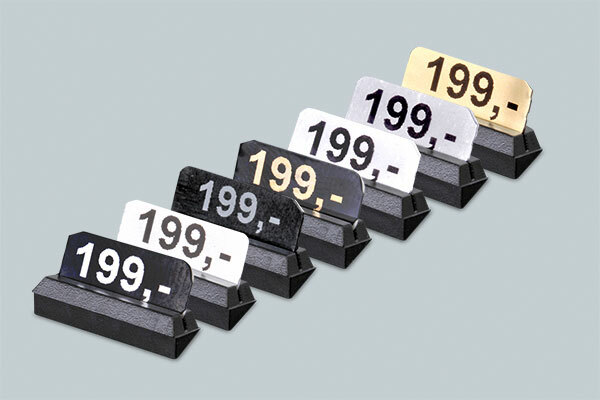 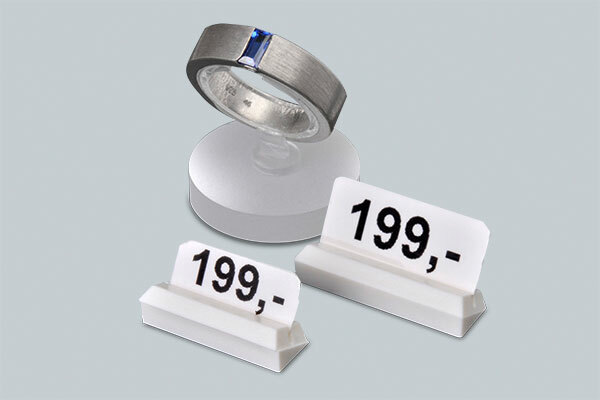 For decoration, use representative price tags from your own label printer instead of a number plug-in system! 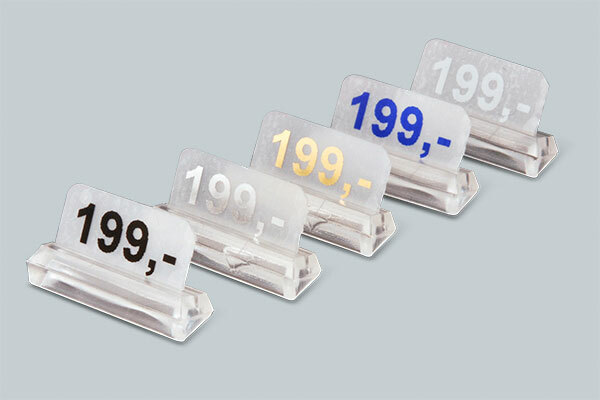 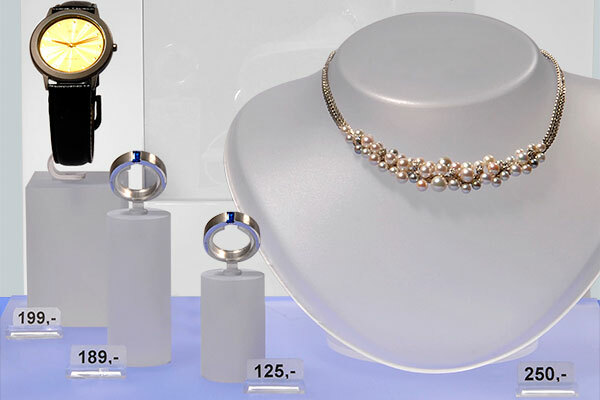 Label holders and label stands offer a real alternative for pricing in showcases and shop windows. 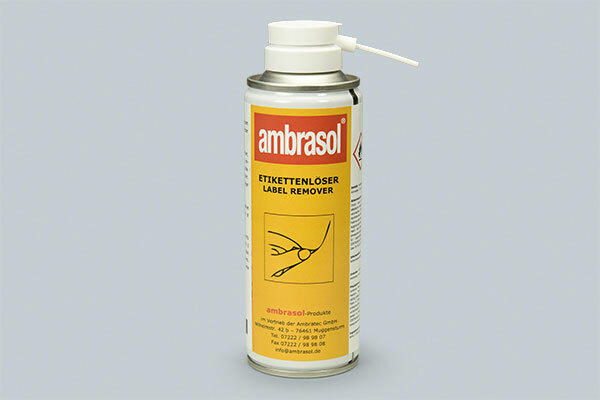 This gives the label an attractive secondary benefit from the product labelling.